30th September 2017 (Saturday): Creepy Crawlies and Herpy Derpies! 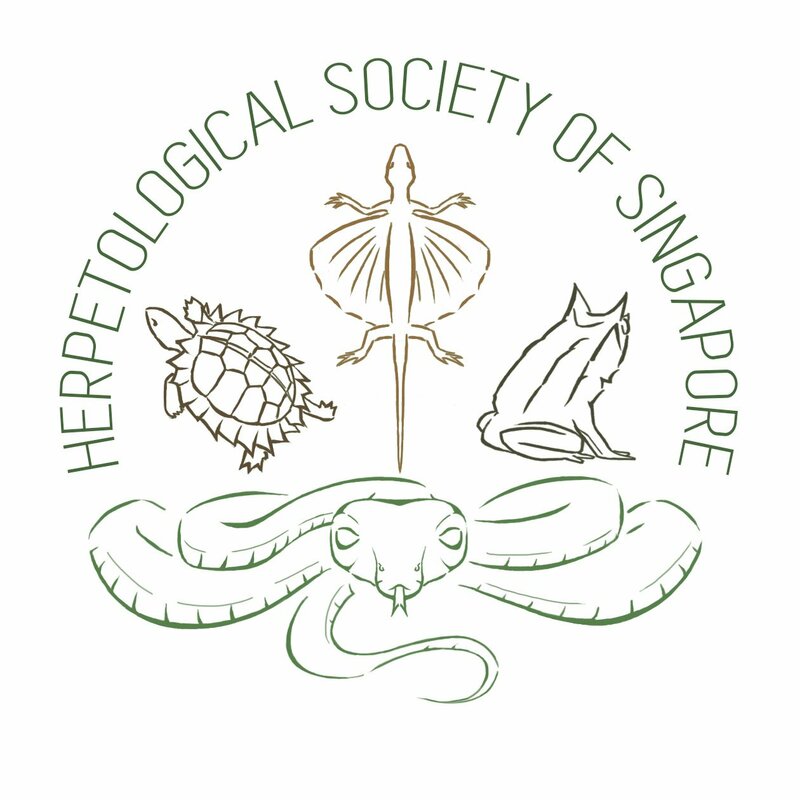 Creepy Crawlies and Herps that can be found in Singapore’s green spaces! Creepy Crawlies, Reptiles and Amphibians are often thought of as scary or dangerous! But nothing could be further from the truth. These creatures are integral aspects of fully functioning ecosystems. Yet, they are regularly overlooked and even shunned by people. So, to show how important and beautiful these creatures really are, HSS and ENSING are joining forces to bring you our first collaborative walk at Venus Loop. So what are you waiting for? Sign up! So, what are you waiting for? Register for the walk at this link! See you there!